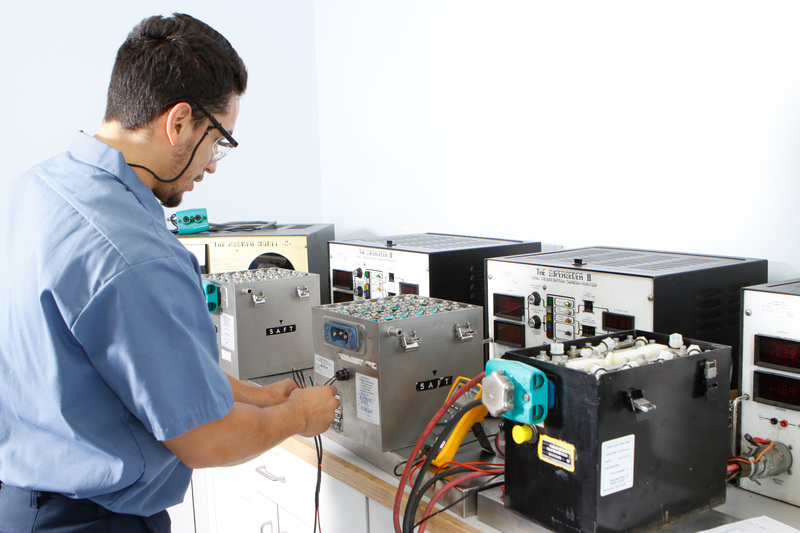 While utilizing OEM factory parts and highly experienced technicians we aim to provide you with a high quality and reliable battery service. 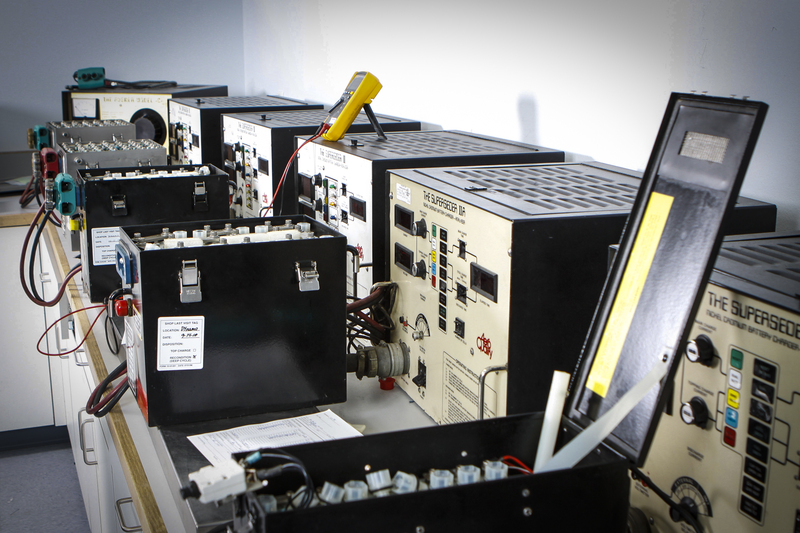 We also have a large inventory of replacement cells in stock. 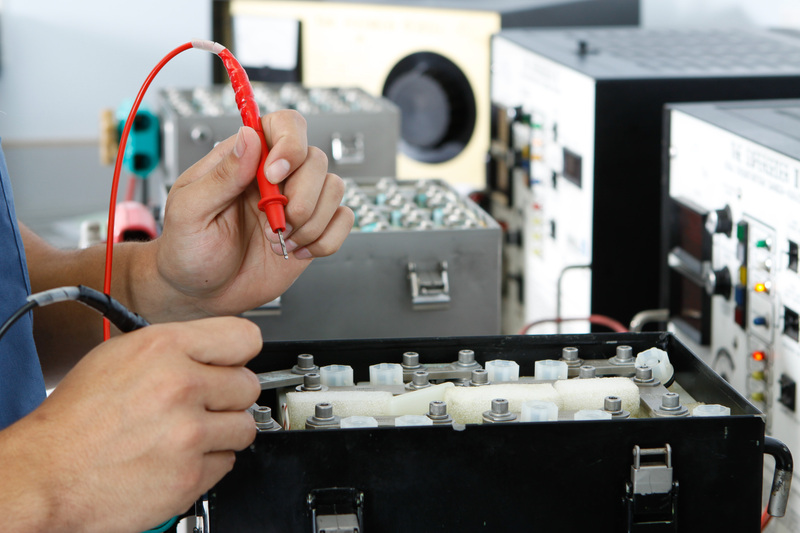 Loaner batteries are available at no charge while your battery is being repaired at Trimec Aviation.